October 17th is an important day for many people. Firstly, on a selfish side, I’m looking forward to October 17th because my beloved Toronto Raptors are opening their season with a new superstar. However, for many other people, October 17th is important because it marks marijuana legalization in Canada. 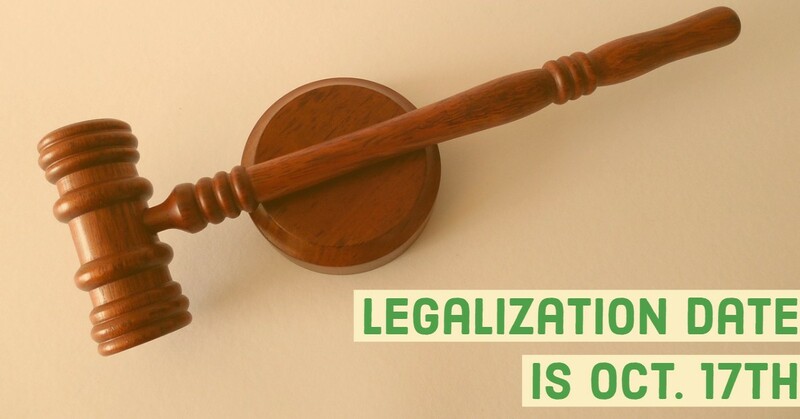 Several countries and regions around the world already legalized marijuana. Soon, Canada will too. After years of planning, the Canadian government will legalize marijuana on October 17th across the country. However, there are some valid concerns around marijuana legalization. For instance, most subject experts agree that cannabis impairs driving and that the law should protect the public against impaired drivers. In response to driving safety concerns, the government outlined several standards. For instance, officers can use oral fluid screening on suspected impaired drivers. Just like drunk drivers, cannabis impaired drivers are subject to penalties including license suspension, fines, and jail time. 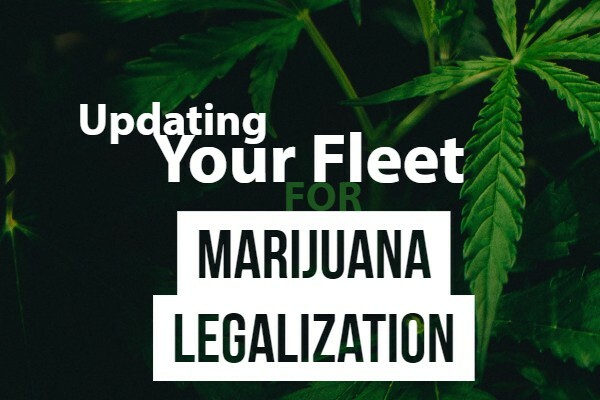 In addition, marijuana laws particularly affect fleets. In Ontario, commercial vehicle drivers and road building vehicle operators cannot use cannabis at all while driving. 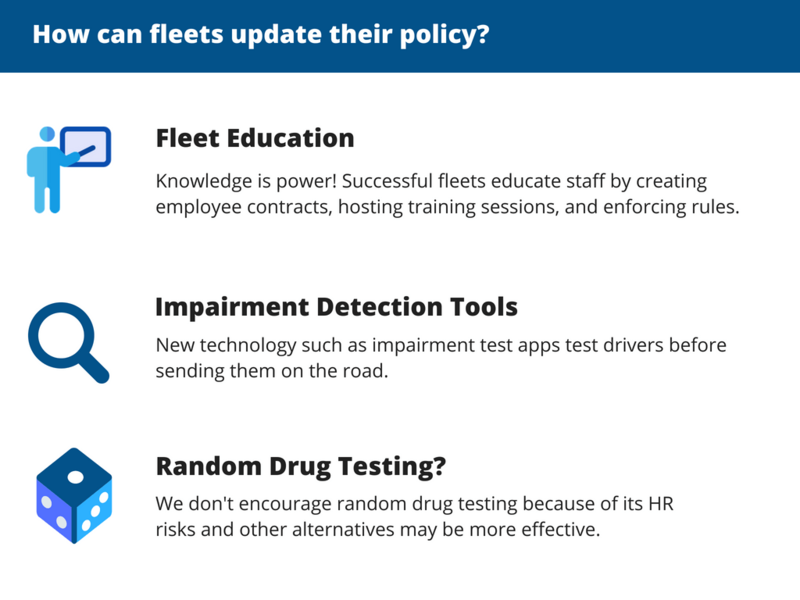 Should Fleets Update their Policy? Fleets should absolutely update their policy. A sizeable portion of a fleet’s workforce might use marijuana and it’s up to the fleet to control cannabis on the job. After all, fleet managers are responsible for improving safety and reducing fines. Some examples of strategies include fleet education, impairment detection tools, and random drug testing. In our option, fleet education is the most effective way to control marijuana. Similar to a drunk driving policy, fleets should take a firm stance against impaired driving and communicate their stance. How can fleets educate their drivers? 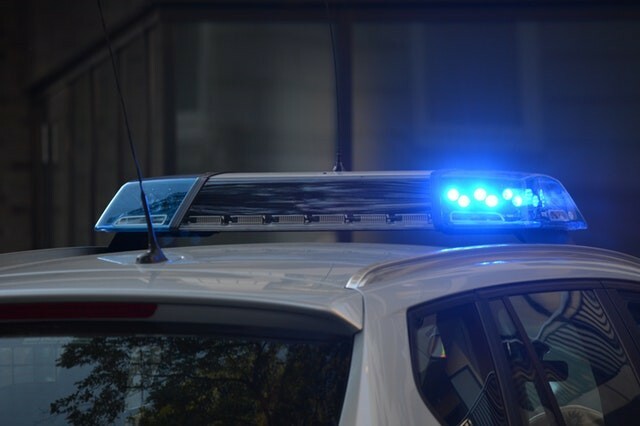 In the past, fleets created employee contracts about cannabis, scheduled regular meetings about drug use, and enforced a zero-tolerance policy against drivers. Another option is using impairment detection tools. For instance, programmers created phone apps that monitor driver impairment. To illustrate, we took a look at Fit4Delay. Fit4Delay uses a 60-90 second cognitive test to identify distracted drivers. Although impairment detection tools discourage “weeding and driving”, it should not be the only tool. Light cannabis users might pass an app test but get fined by police officers because commercial vehicle drivers are not supposed to use any marijuana. Finally, some fleets use random drug testing. While this approach might catch and deter impaired drivers, it’s not the most recommended strategy. Random drug testing is highly controversial and is even illegal in some areas. At worst, fleets that use random drug testing can get sued by employees. We’d love to hear your thoughts on any fleet strategies in our comment section!